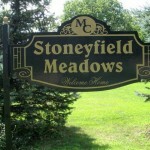 Stoneyfield Meadows Subdivision is a new homes community located west of Dexter Pinckney Rd on the south side of Island Lake Rd with street names like Fieldstone and Fieldcrest. 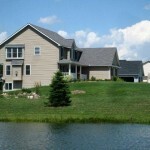 This upscale subdivision of 33 homes. 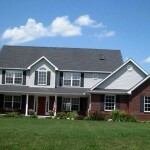 Homes are built by Marhofer / Campbell Building Companies. 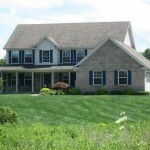 The Stoneyfield Meadows community offers professionally designed neighborhood entrance serviced by well and septic. View the site map below. The neighborhood children are picked up by bus to go to the highly acclaimed Dexter schools (video below). 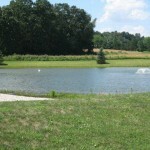 Dexter Stoneyfield Meadows development is convenient to Dexter, restaurants, grocery, nearby park, Chain of Lakes, and Ann Arbor.